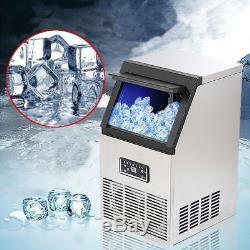 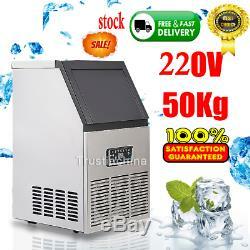 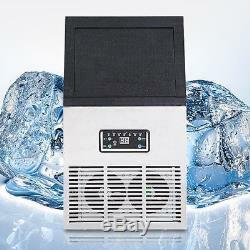 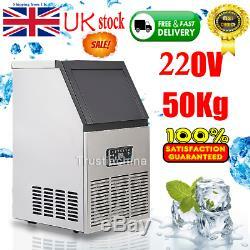 New Automatic Intelligent Commercial Ice Maker 50kg Stainless Steel for Bar KTV Tea Shop Specification: - Model:SK - Production:40-50kg/24h - Voltage:110-120V/60Hz 220-240V/50Hz - Power: 0.2KW - Make ice time:11-15min - Material:Stainless steel - Size: 354428637ï¼? 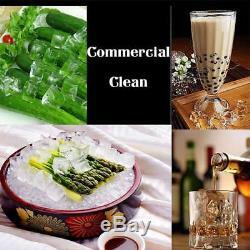 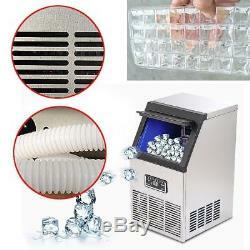 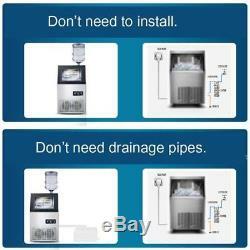 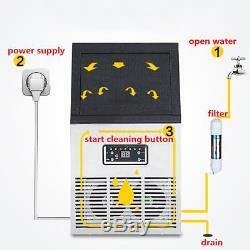 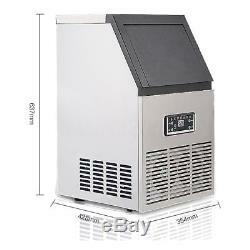 - Net Weight: 23kg - Function:Reservation/Timing/Automatic cleaning/Automatic into water - Accessories:water pipe/ice shovel/Filter Package Included: - 1 x Ice Maker. 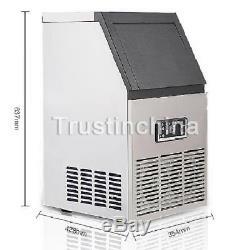 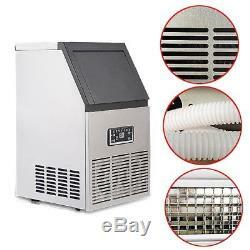 The item "220V 50kg Auto Commercial Ice Maker Cube Machine Stainless Steel Bar 110Lbs 230W" is in sale since Friday, July 29, 2016.